I think I’m officially over winter. Actually, I’m not minding winter (all that much), but I think I’m over snow days. At least for a while. Maybe I’ll be ready for one again about the end of February. But in the past three weeks, we’ve been snowed in twice for three days in a row. I’m typically all for breaks in the activity schedule, but I think we’d all like some routine back. AND TO GET OUT OF THIS HOUSE! May have something to do with the fact that I was home alone with the children for ten days just last week…. Also, I’ve been wearing two pairs of socks AND my Ugg boots. And my feet are still freezing. Oh my, only 1/4 over? We have about a month left and then it will vacillate between winter and spring for a few weeks. I’m convinced I couldn’t live any farther north than we do! 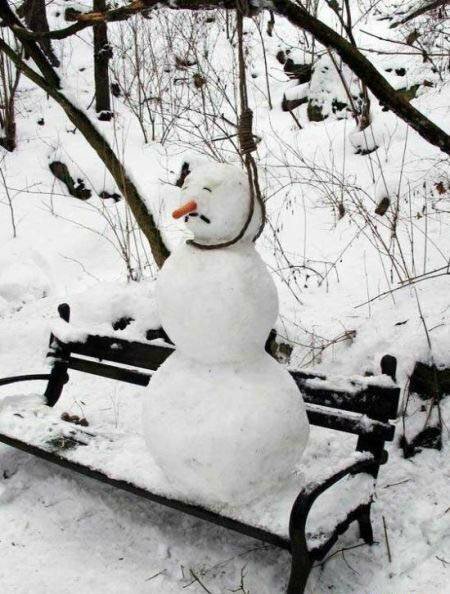 Hang in there and stay warm!